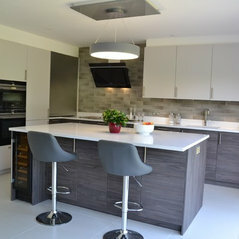 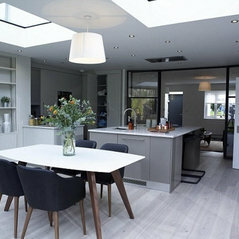 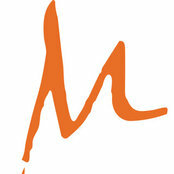 M Kitchens is here to bring you the best of both contemporary and traditional kitchens. 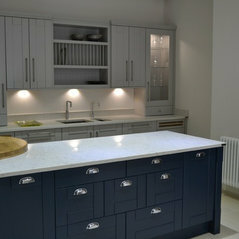 We are suppliers of modern German kitchens while our classic bespoke furniture is made in our own factory. 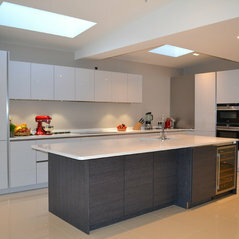 Our attention to detail and craftsmanship are second to none, and quality is upheld at every stage of the installation. 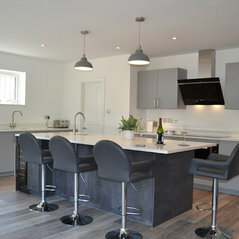 With over 14 years manufacturing experience, your kitchen will be created using traditional methods and sustainably sourced timber. 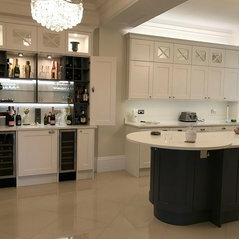 Whether you need a chopping board, wine rack or a bench seating area, our made-to-measure kitchen furniture and fully bespoke design service means that if you need it, we can make it. 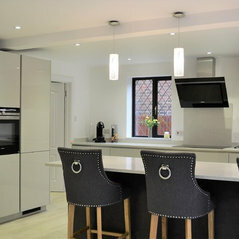 Elegance and harmony of a Modern kitchen is the result of the perfect combination of details. 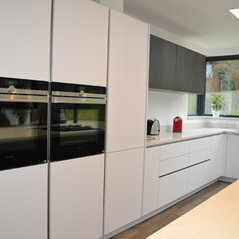 These German kitchens feature sophisticated planning components and innovative, flexible modules that allow kitchens to be developed to suit your own personal vision. 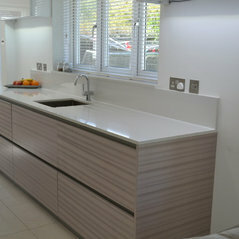 Visit our showroom in Bromley! 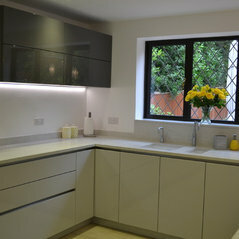 Hugo was great, very helpful and patient. 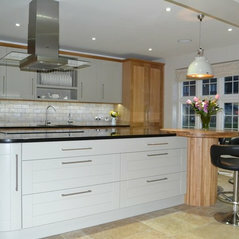 I love my new kitchen, looks amazing, good quality very functional, thank you. 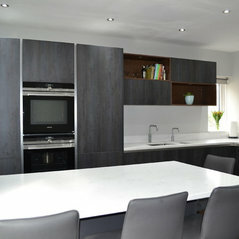 I would highly recommend m kitchens. 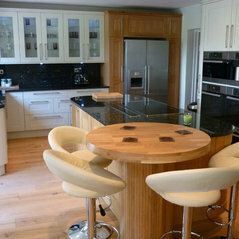 Fabulous service and very friendly, reliable family run company. 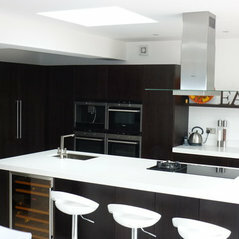 Our kitchen is well designed and great quality.